At RGB Productions we know how difficult it can be to coordinate all the details of your live event between many different companies. That’s why we provide all the audiovisual equipment, set-up, and technical expertise you’ll ever need to ensure that your live event goes smoothly. With the experience that RGB Productions provides, you are in good hands to receive the quality, technical superiority and program integrity your small or large scale event requires. 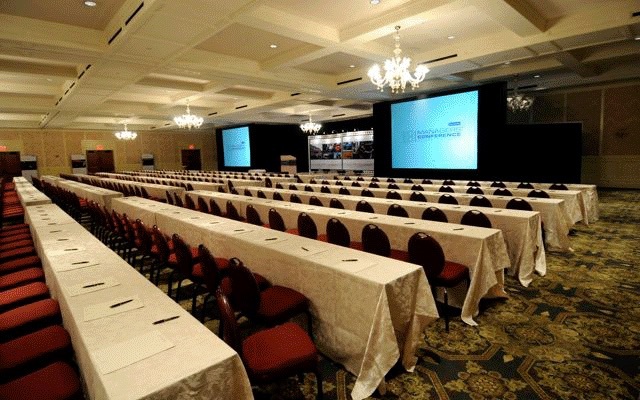 For presentation needs, from small meeting rooms to large scale events, RGB Productions offers multimedia presentation systems, equipment and set-up, including LCD projectors, large screens, lighting and sound systems and PowerPoint presentations. RGB Productions is a high-quality video production company that will help you achieve your media needs. 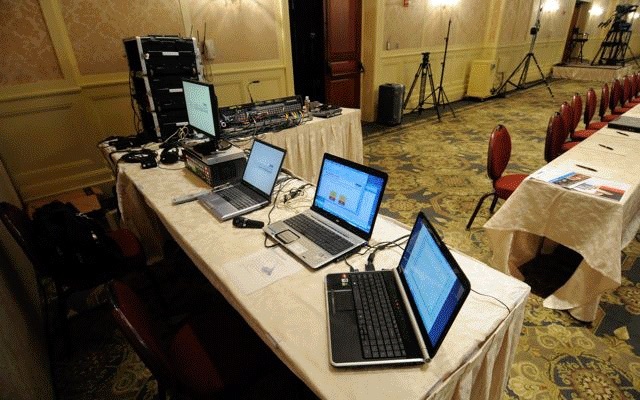 We have the experience, the technical expertise and the tools to ensure a memorable and successful event.